We’re getting our nerd on with Geeks Who Drink Pub Quizzes! 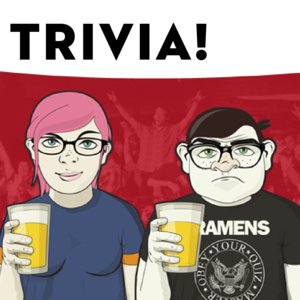 Join us every Wednesday starting at 8pm, for two hours of pure trivia bliss. Grab a group, grab a pitcher and come to the Richter Room for a ridiculously raucous good time.